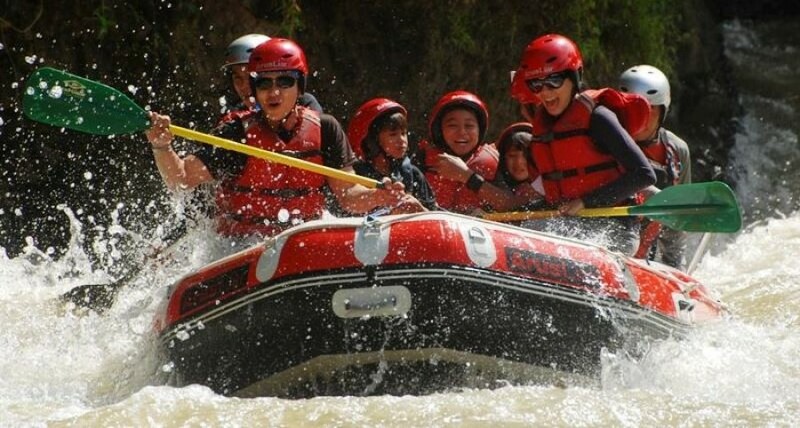 Experience a different river adventure with water rafting in Citarik River. 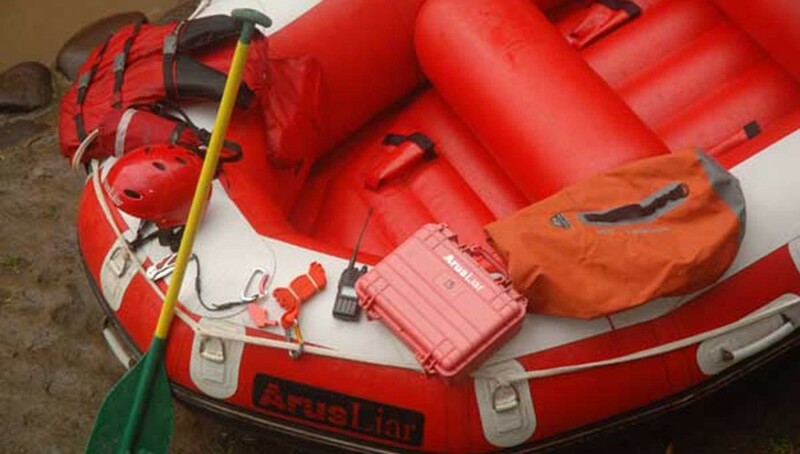 Arus Liar (Wild Water) is an adventure tourism operator, specialized in rafting and outdoor management training packages since 1995. 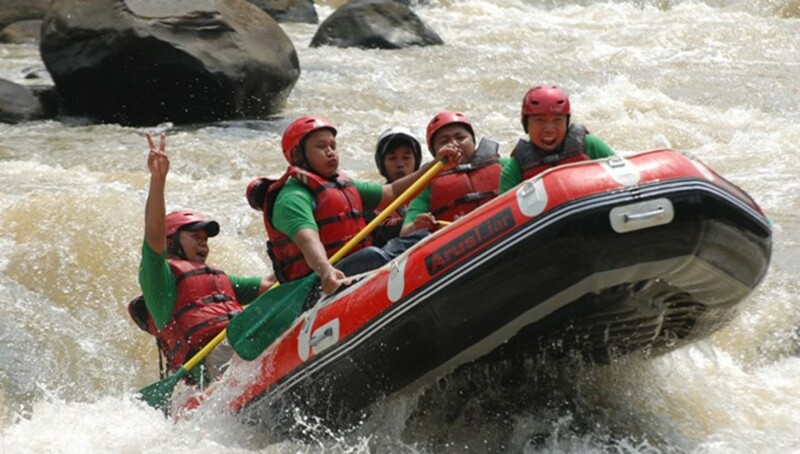 "Good for Rafting and back to nature throw your gadget away :P"
"What a craziest water adventure (Rafting) and Paintball"